You’ll get it all! 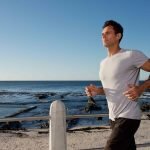 Our experienced, career professionals coach you through all aspects of crafting a plan for change through exercise and nutrition. Are you recovering from a traumatic or chronic injury? Our team of professionals, consisting of kinesiologists, high-level athletes and career personal trainers will get back to enjoying life. Group classes are a great way to get regular, fun works-outs. 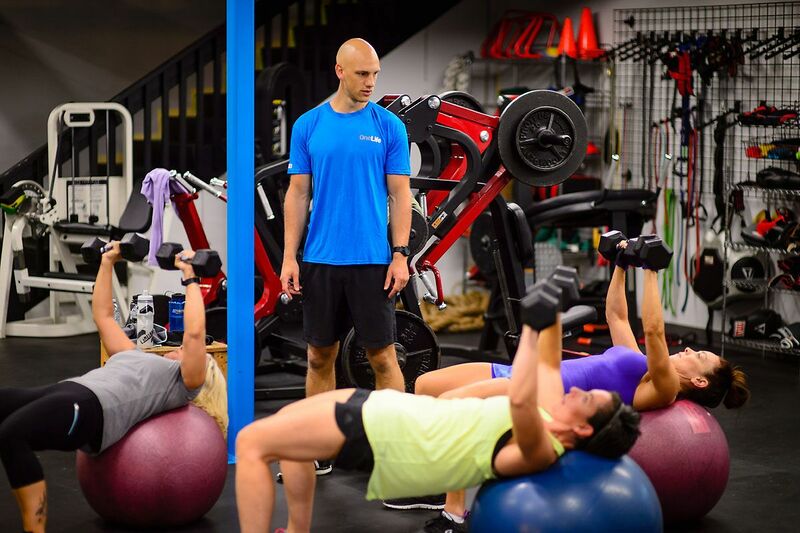 Through Total Body Strength Training and HIIT Cardio, we assist clients in hitting their fitness goals. 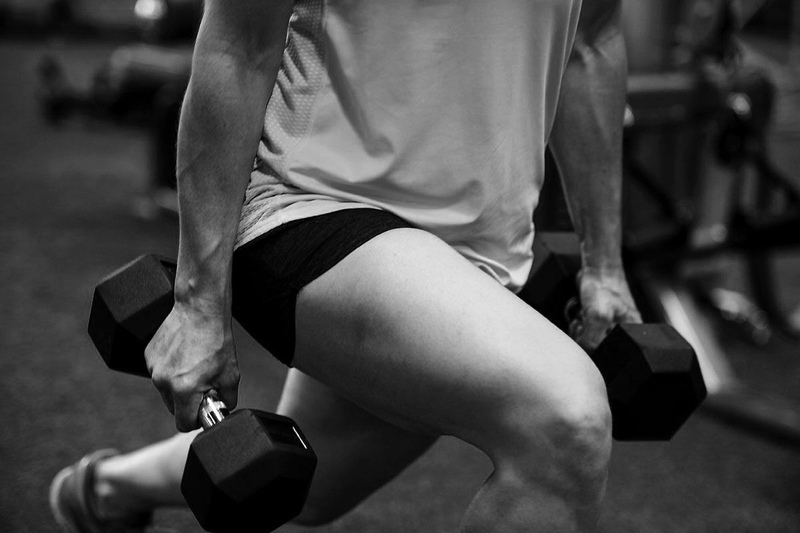 CONSULT A PERSONAL TRAINER IN KELOWNA TODAY. 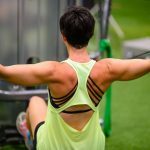 News & articles about Personal Training, Health, Nutrition, & Fitness from the experienced personal trainers at One Life Health & Wellness in Kelowna. One Life Health and Wellness is truly a premiere training facility! The highly experienced professional trainers push me to limits I would never get to on my own and the results I see is what keeps me motivated to keep going. One Life carries high-end mainstream and unique gym equipment not found anywhere I’ve been. 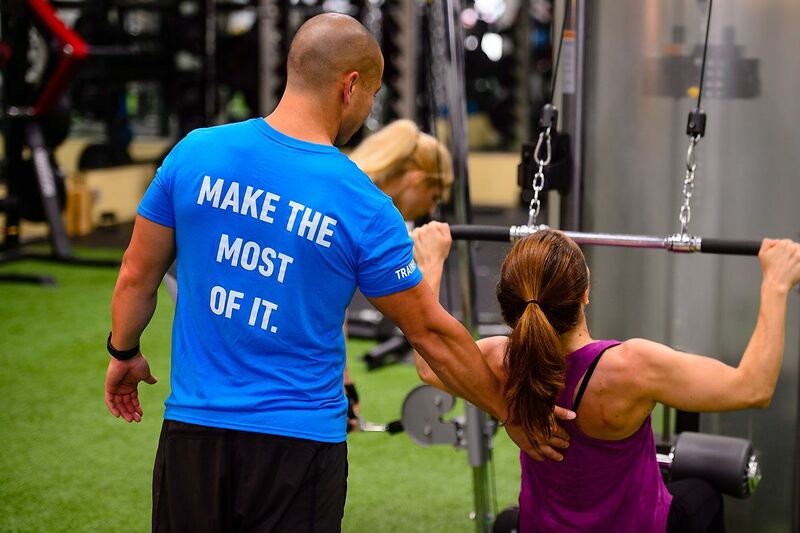 The expansive, uncrowded facility offers personal training, overall health and wellness consulting and nutrition programs superior to other facilities. Great thanks to Sean and the staff at OneLife for another summer of high level training. Sean has been my trainer for 13 seasons now and at 31 years old I keep getting better. Thanks for pushing me to new limits and teaching me how to take care of myself. Look forward to another summer at the best gym in town!! I love this gym should have started sooner. Sean and his staff have very positive vibes. My trainer Scott has been very helpful in getting this sixty year old stronger and more energized. Only been five months but I really look forward to my workouts. Workout has always been hard for me until I met Sean. Sean is super motivated. With his personalized workout and diet plan, I’m able to reach my goal and lost 25lb in 3 months. I could barely run half a mile 3 months ago, and now I’m able to run 2 miles under 20 mins which is a big improvement for me. It’s hard workout, but totally worth it! Due to a few serious injuries, I was in need of some special assistance with my rehabilitation. Thankfully, I was referred to Sean at One Life Health and Wellness. 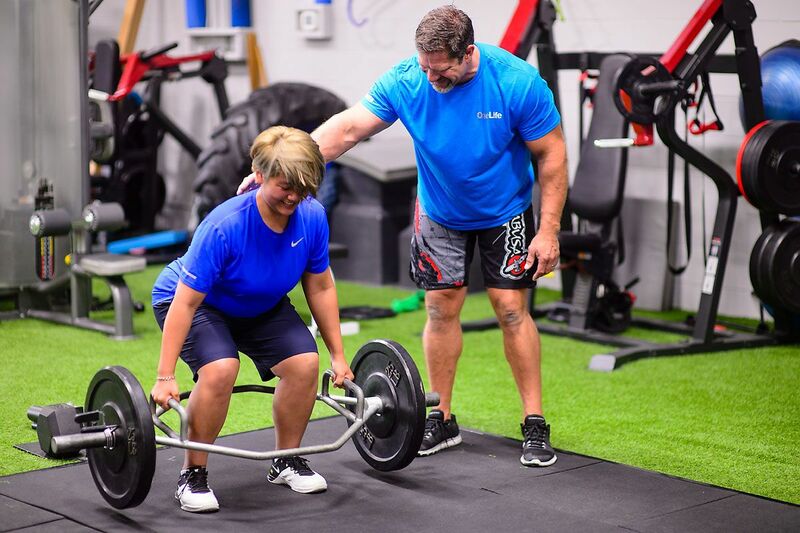 With an exceptional training and rehabilitation facility, Sean, through his knowledge and expertise and caring, has me moving in a positive direction. I am gaining confidence and am focused on my rehabilitation. 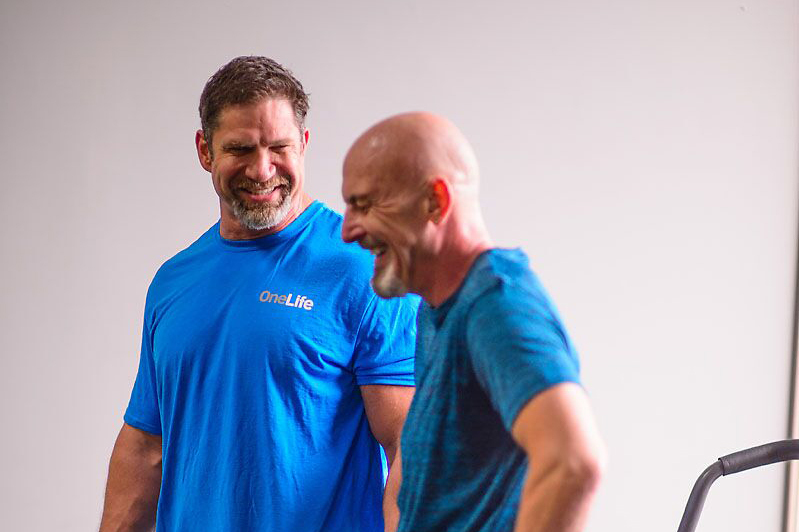 I highly recommend Sean and his team at One Life Health and Wellness to anyone looking for a kick start to a healthier, happier life.